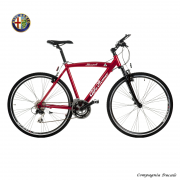 Our Alfa Romeo carbon luxury bicycles from Alfa Romeo are custom-made according to your measurements and hand-crafted in Italy. 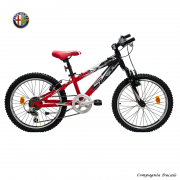 This option is available for the following models: Racing Bike Alfa Romeo Competizione, Racing Bike Alfa Romeo 4C and Mountainbike Alfa Romeo Cross. 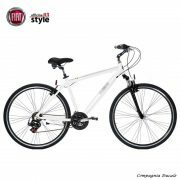 These measurements guarantee the bicycle will fit you perfectly. Each customized bicycle takes about 6 to 8 weeks to produce. 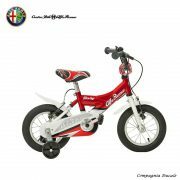 Depending on the specifications you choose, the price will vary from 2000 to 12000€. 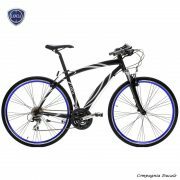 If you are interested in this offer, please contact us by email at info@it-bike.de.